60 minutes of my time for £35 - Best suited for WordPress, Magento, Shopify & Squarespace websites. NOT suitable for free platforms like Wix. Not suitable for Adwords discussion. 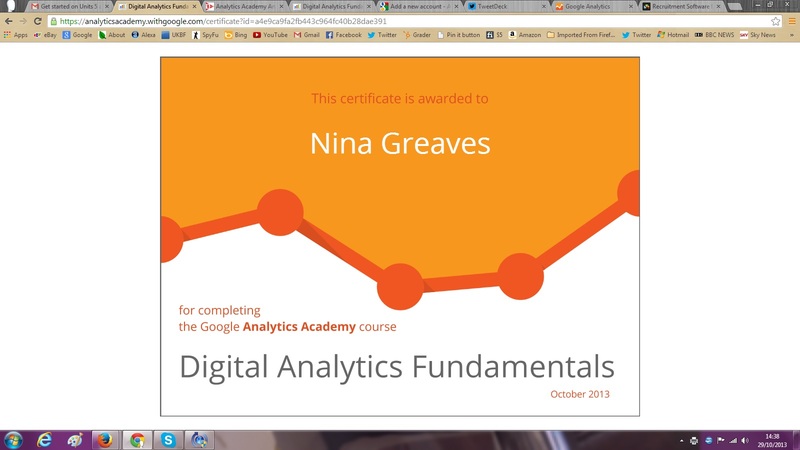 Google Analytics and Adwords certified since 2013. ★★ Please message me in advance so I can check over your website. Send me your web address and why you need help. ► Together we will formulate a plan of action, I will assign homework tasks for you to complete and following this you will be able to make an informed decision whether you want to learn DIY SEO or employ a freelancer to carry out the work on your behalf. I am a very experienced internet user with a logical and methodical approach to business. I take time to research facts and delve deep into scenarios to carefully choose the right plan of action moving forwards. Depending on my workload on occasions I am able to offer a same day service if booked before 12 noon Monday - Thursday only. Please do not buy this Hourlie requesting same day service without contacting me and confirming in advance. ✓ Google login or Manager access to Google Analytics and Search Console. Excellent work - Nina is a straight talker who knows her stuff. Will use again. Great job, Great Service. Thanks very much. Excellent knowledge and tips given. Excellent explanations given. Very professional, would recommend Nina and use her services again. Highly recommended. 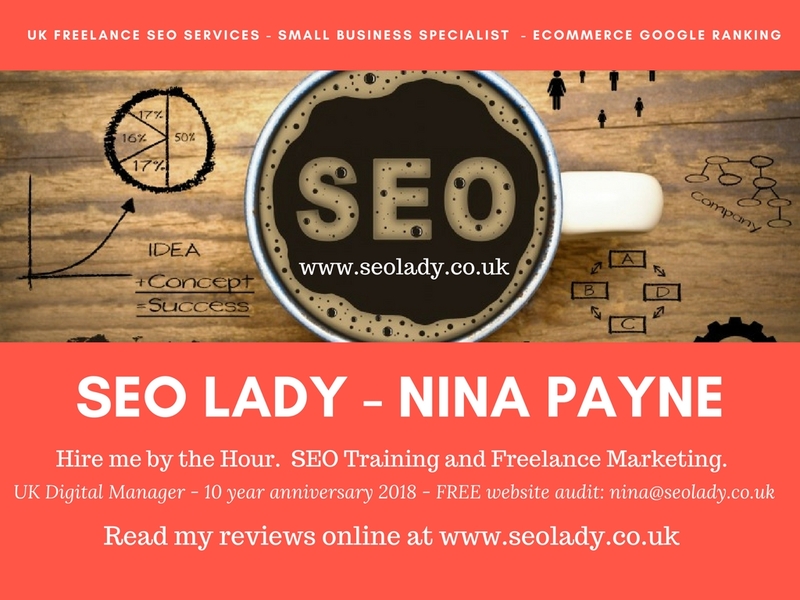 Nina offers a friendly and professional service, getting to grips with the fundamental SEO issues I needed to tackle and provided clearly explained goals to achieve. Brilliant! Very high quality work done quickly. Thanks Nina. You are brilliant! Nina. Thanks for the excellent training! UK, Somerset based. 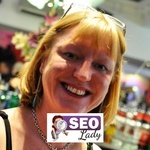 Owner of the SEO LADY website with 20 years Marketing experience. 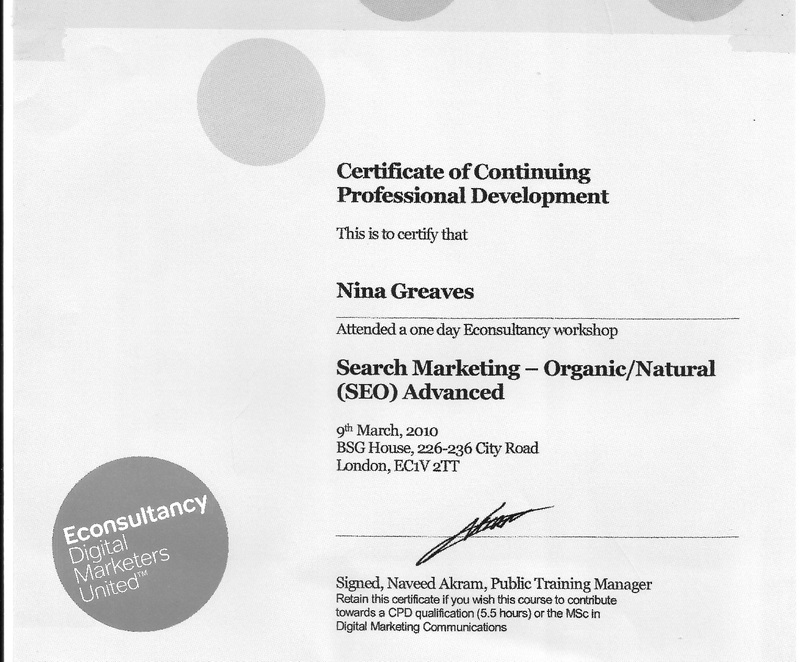 2010 Advanced SEO certified in London with Econsultancy. 2013 Google Adwords and Analytics Certified....Read moreUK, Somerset based. 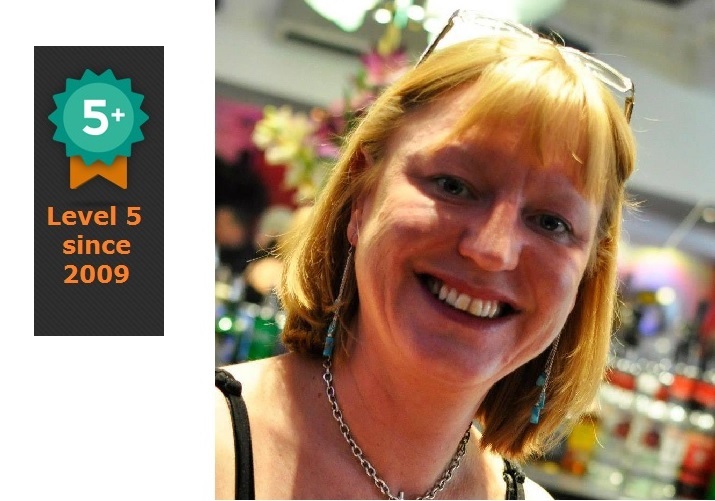 Owner of the SEO LADY website with 20 years Marketing experience. 2010 Advanced SEO certified in London with Econsultancy. 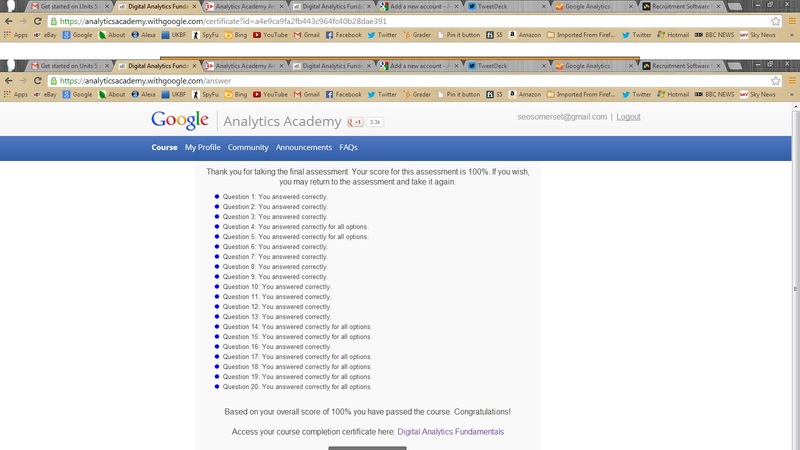 2013 Google Adwords and Analytics Certified. I am a freelancer and deliver SEO and Social Media training courses over the phone or by video Skype! Mantra: "Results are directionally proportional with investment"
Small business specialist for local companies - e.g. Plumber in Bristol, Builder in Mansfield, Locksmith in Lancashire etc. - SEO experience with multi million turnover in eCommerce, B2B and B2B. Promotion has always been a strength of mine, over the years I have progressed from heading a team in print advertising to eBay sales and naturally progressing into the successful marketing of websites via SEM and SEO. Regardless of the size of your website I am certain to help. Please take time to look though my feedback on this site since 2009 to reassure you of my 5 star service. - Huge appetite for keeping up to date with current knowledge, white knight techniques. Communication via email, Skype and telephone. Somerset local client visits on site, also bespoke SEO training for yourself and/or your employees.